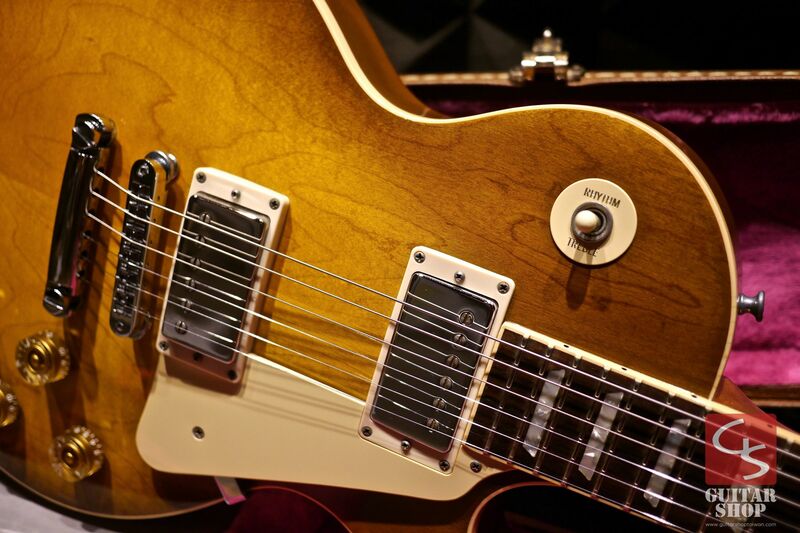 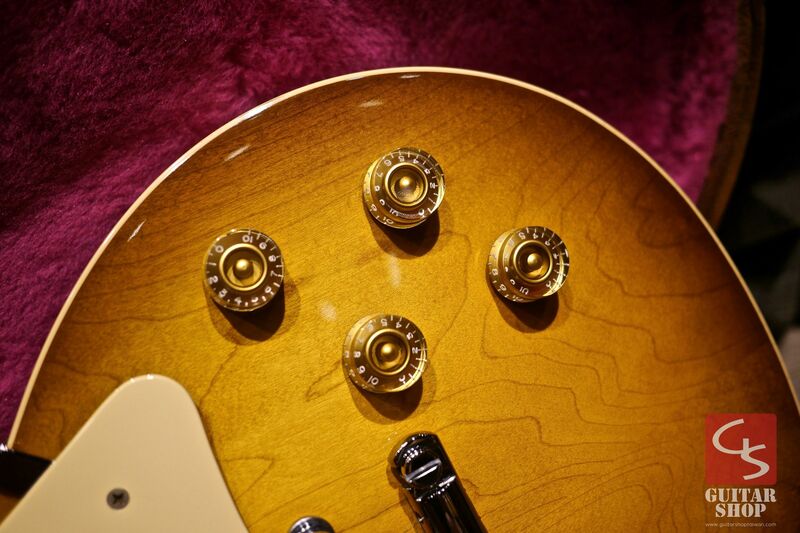 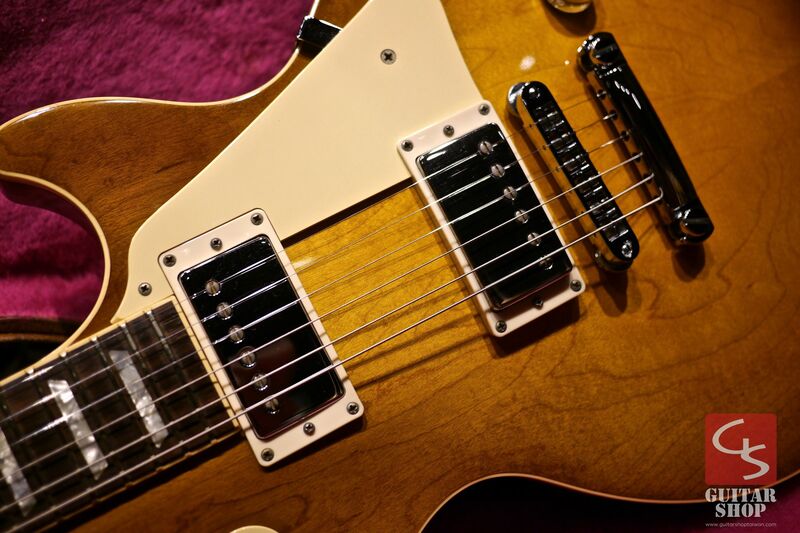 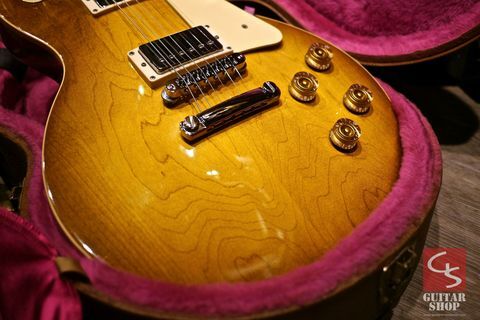 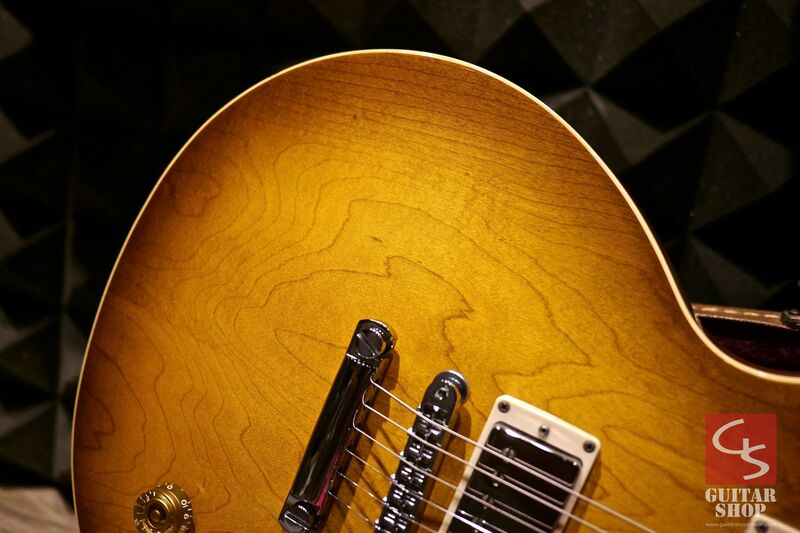 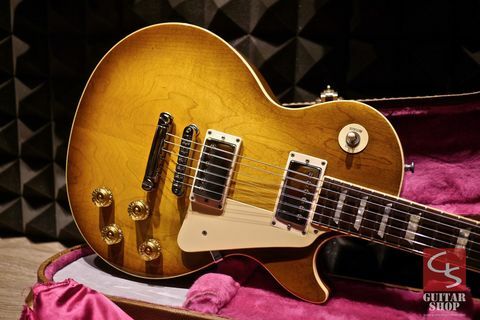 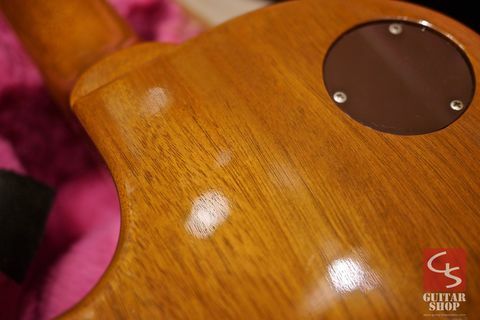 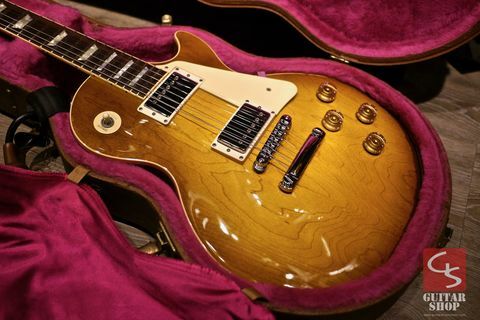 1992 Gibson Les Paul Standard Honey Burst, very rare! 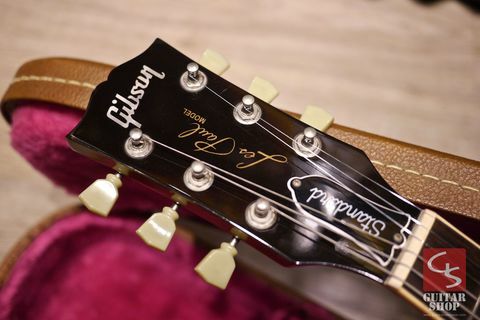 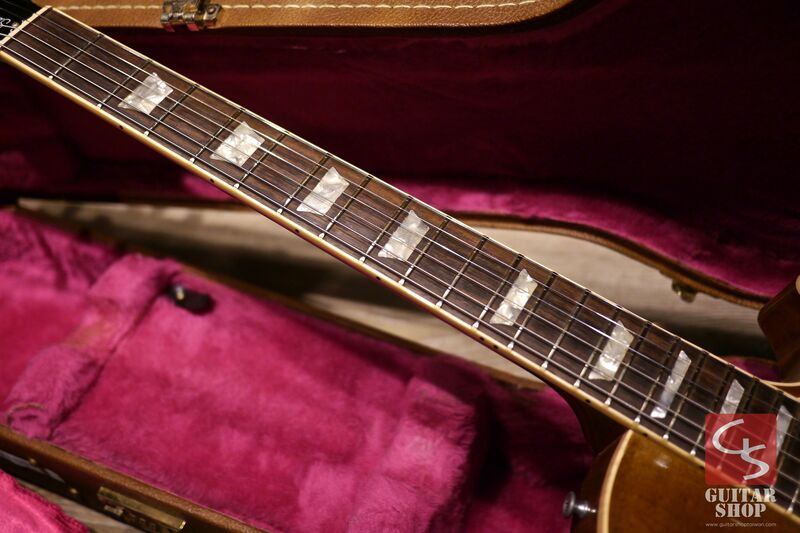 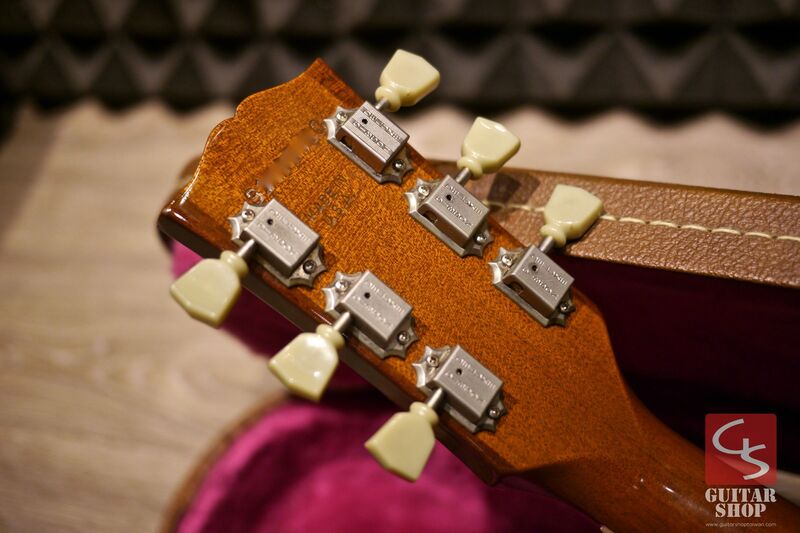 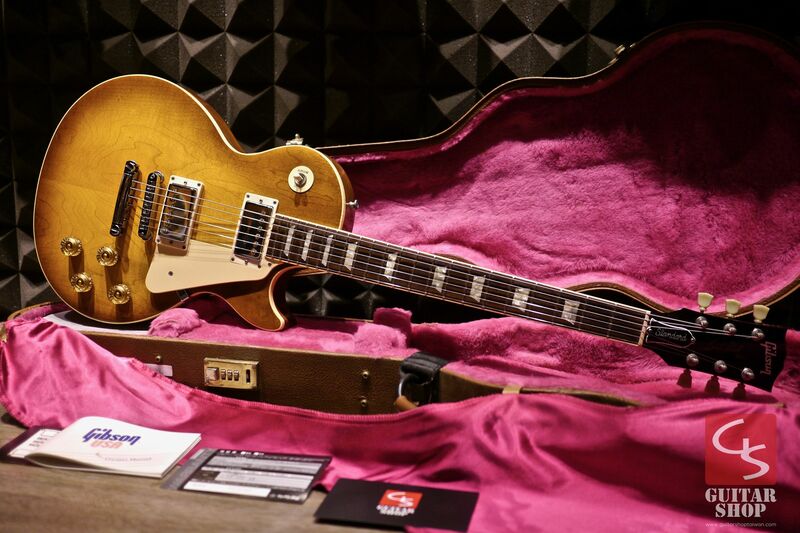 with Gibson Gibson 490R/498T pickups, sounds sweet and rock! 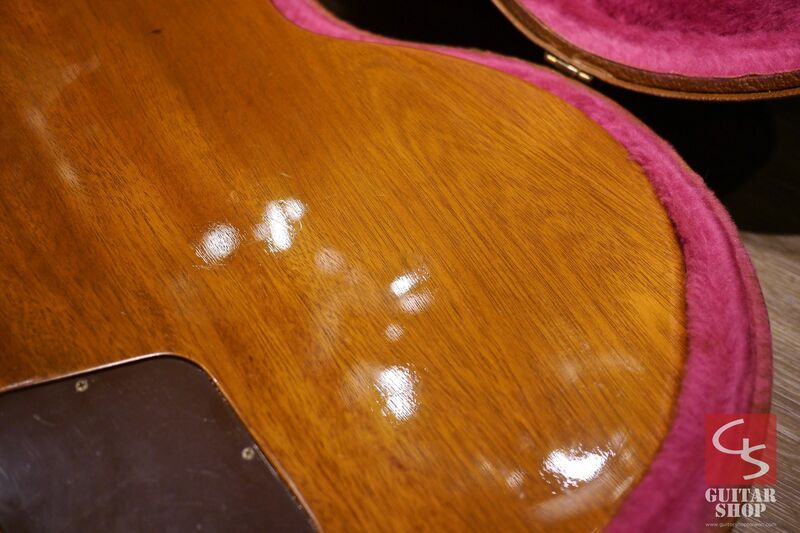 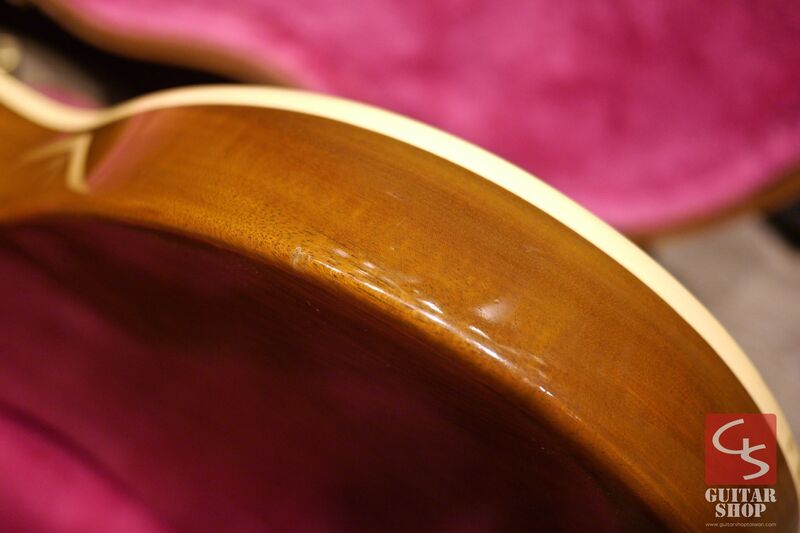 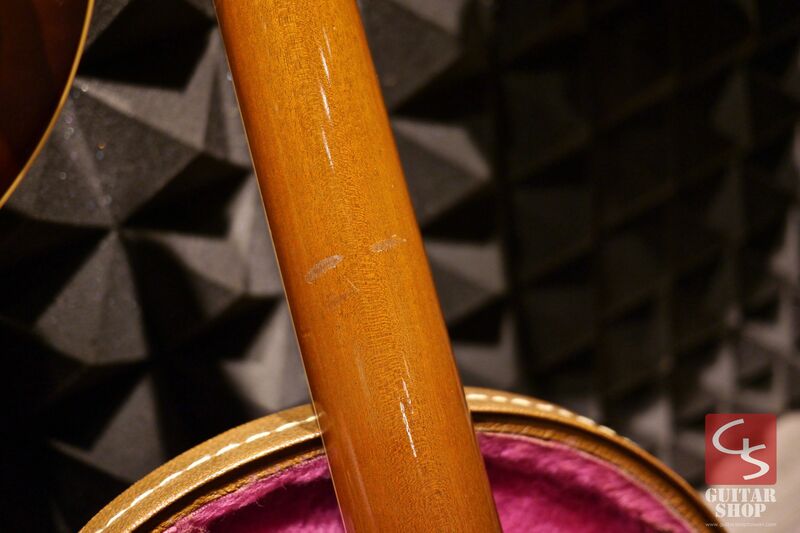 Guitar is in 9/10 as very good condition, has some little dings and scratches. 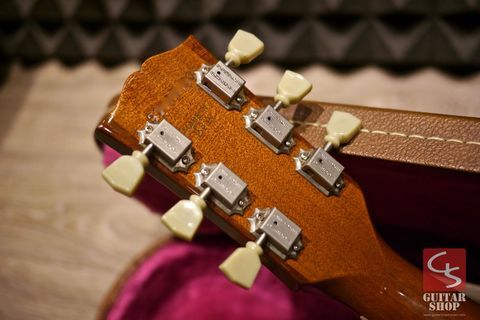 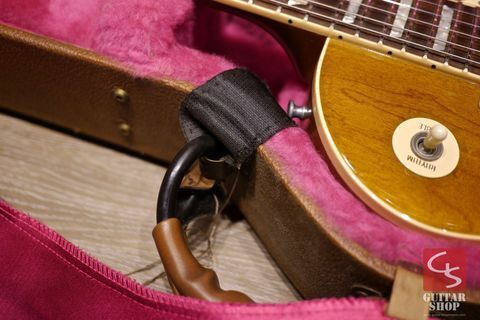 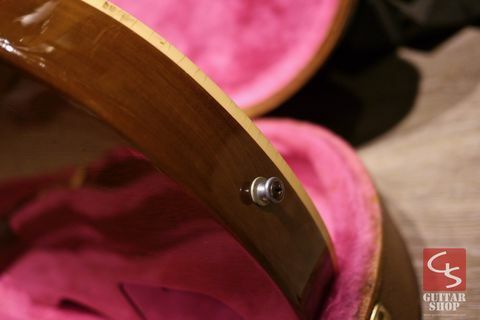 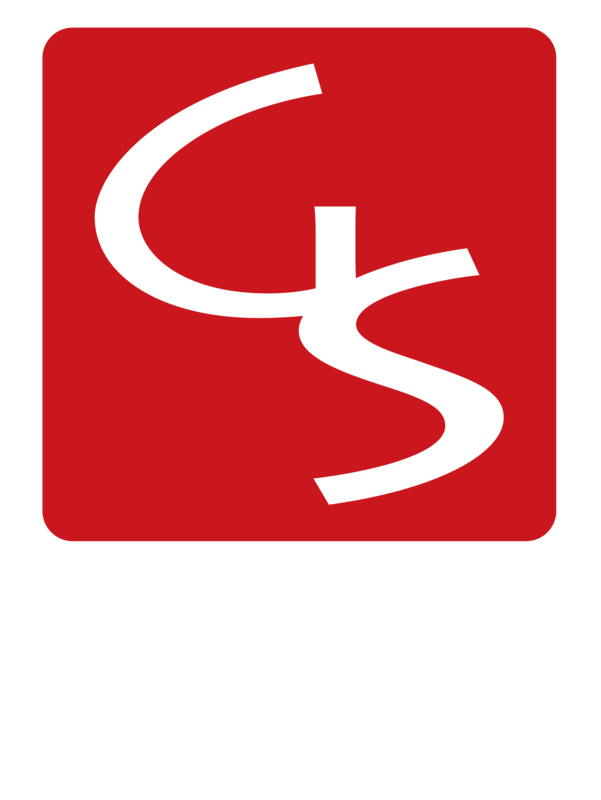 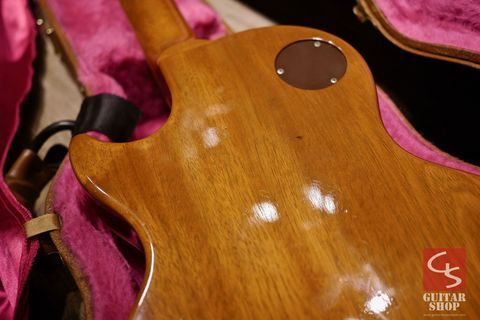 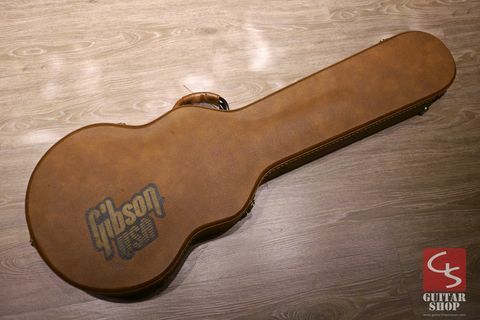 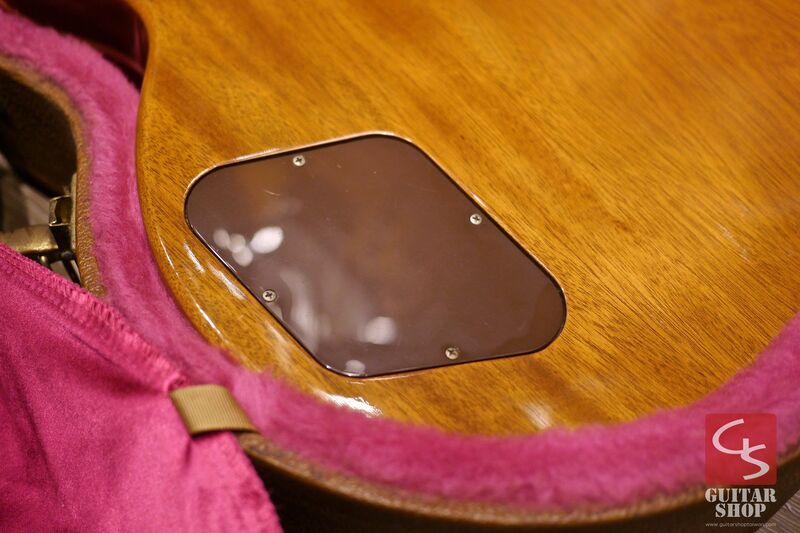 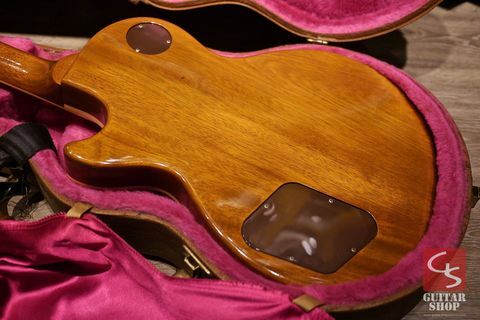 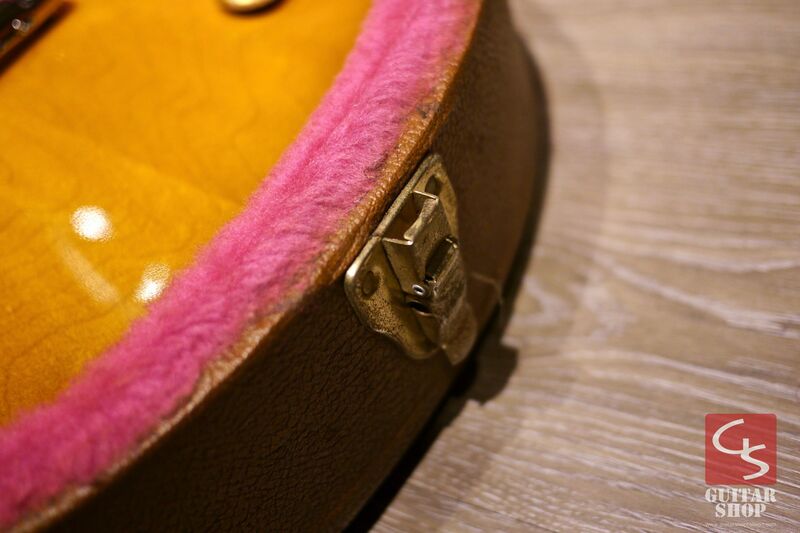 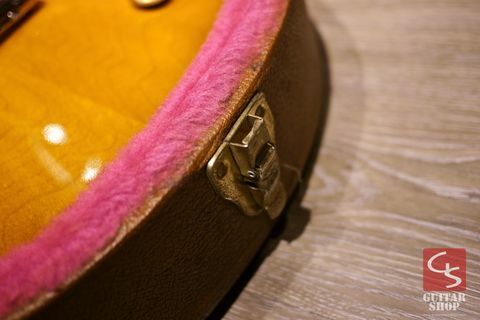 Come with Gibson hard case.